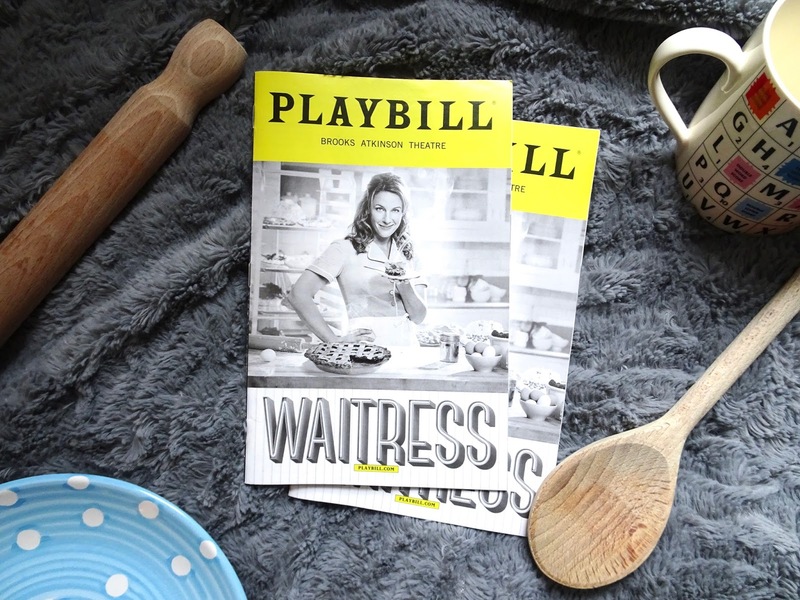 Waitress is based on the 2007 film of the same name, with original music and lyrics written by singer-songwriter Sarah Bareilles. It follows the story of Jenna, a waitress stuck in an abusive relationship whose only solace is her love for baking and her charismatic co-workers. In the opening scene, we learn that Jenna is pregnant, and the remainder of the show is shaped around her struggle with her husband, an affair with her gynaecologist and coming to terms with the pregnancy. Though the underlying circumstances are anything but funny, Waitress sticks with the rom-com style of its preceding film, making it an easy and enjoyable watch. While the musical is filled with intelligent and witty moments, it does not go far beyond the usual realms of the genre or challenge any of its conventions. I had listened to the soundtrack a few times before deciding to book the tickets, and although it was a lovely listen and comprised of some beautiful songs, I didn't fully appreciate the genius of Bareilles’ score until it came to life on stage. You can listen to a soundtrack and even know it inside out, but there will always be details that don’t become clear until they unfold with visual context. Melodies or lyrics that don’t necessarily sound ground-breaking to the ear, become something notable once paired with brilliant characterisation. Bareilles’ country-infused soundtrack is bursting with beautiful motifs and clever wordplay, and even the most comical and ridiculous numbers have moments of clarity. The set is bursting with colour and detail, with scene changes as fast-paced and fluid as the musical itself, and Lorin Latarro’s choreography heightens every moment of hilarity. As in many rom-coms, characterisation is exaggerated for comedic effect, but that is not to say that these individuals are not relatable. Jessie Mueller inevitably steals the show as Jenna, with her soulful, melancholic vocals and humble attitude. Anastacia McCleskey and Caitlin Houlahan provided a side-splitting duo with their vibrant portrayals of Jenna’s co-workers, and Drew Gehling enriches the romantic strand of the plot as the dorkily-lovable doctor. Waitress is an uplifting, feel-good musical, that delicately balances dark themes within a comedic framework. Although there are a few moments in which laughter threatens to undermine the severity of the situation, the show’s genuinely moving and sincere moments save it from any such damage. I hope that this musical does make the expected transfer to the West End, as I will definitely be making a repeat visit.